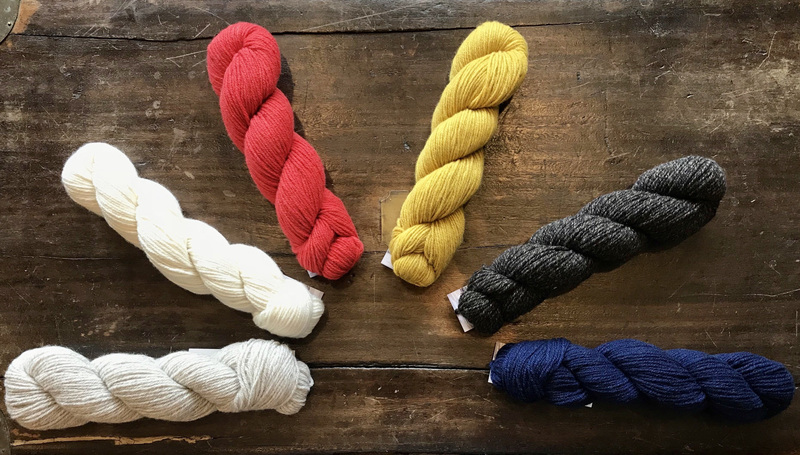 Brand new from our friends at Blue Sky Fibers, Eco–Cashmere is a 100% cashmere yarn made in Italy. 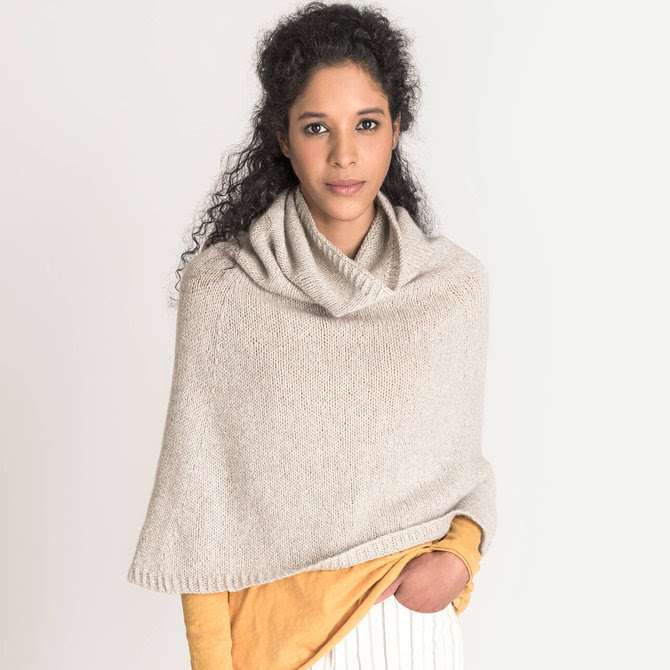 Composed of a blend of recycledcashmere and virgin cashmere, it is sustainability crafted, luxurious, and light-weight with a unique lofty spin. 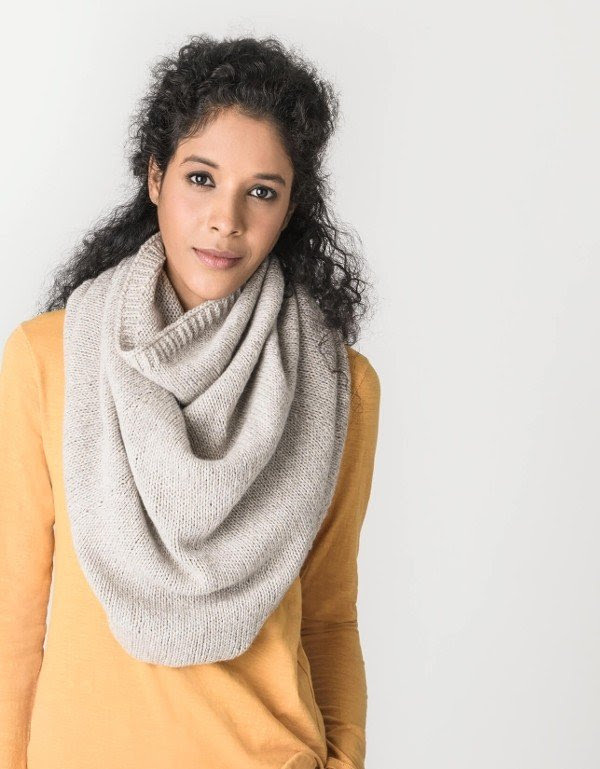 Eco–Cashmere works beautifully on a size 6-7 needle and knits up at 5.5-5 stitches per inch. 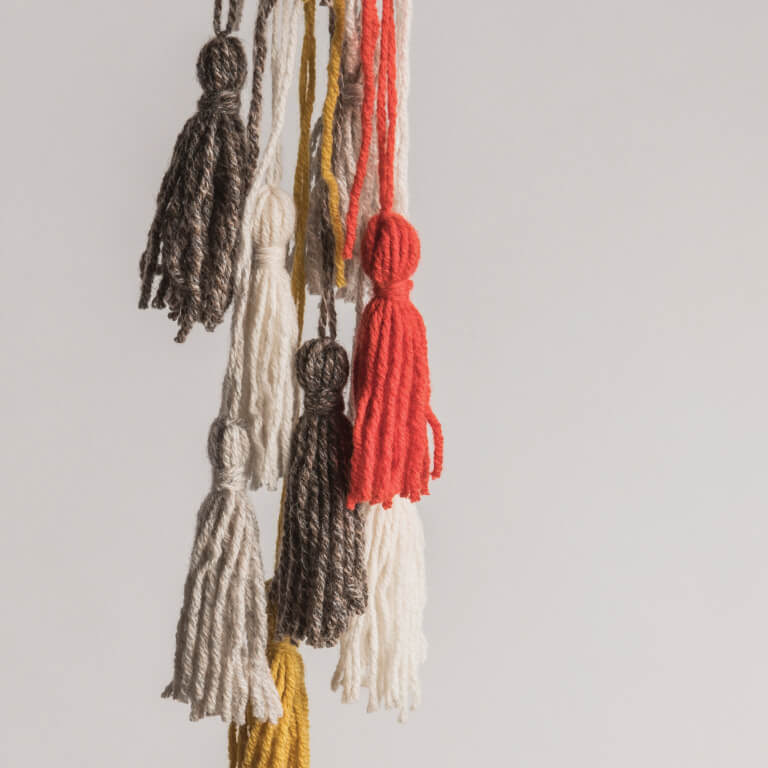 Hold it doubled for a chunky gauge – It is the perfect yarn for all projects. The Roscoe Scarf has an attractive reversible rib making this a striking piece for both men and women. 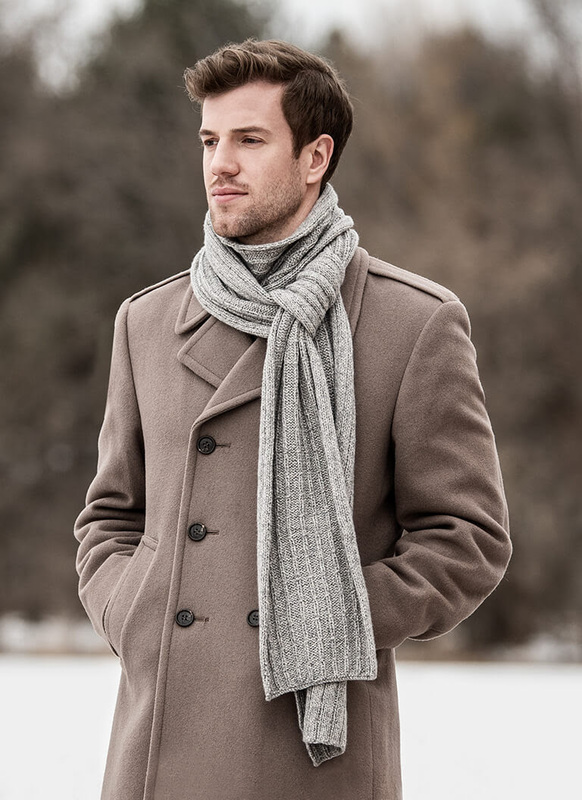 Created with Eco–Cashmere, this scarf can be worn long for style or wrapped for warmth. The Skyline Slouch is an enjoyable way to explore color. 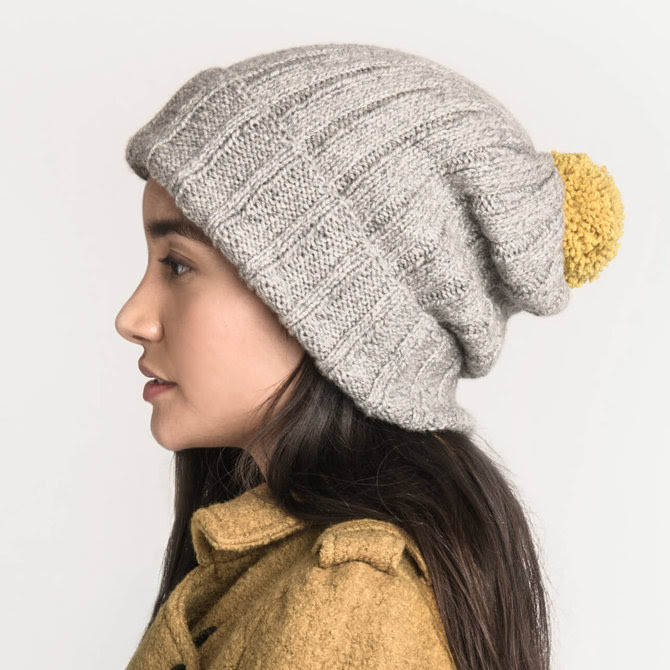 Knit with four hanks of soft Eco–Cashmere – you have enough yarn for two complete hats. One for yourself and one for your favorite friend. The Milan Slouch is knit with two hanks of Eco–Cashmere, this wide ribbed slouch is extraordinarily soft. 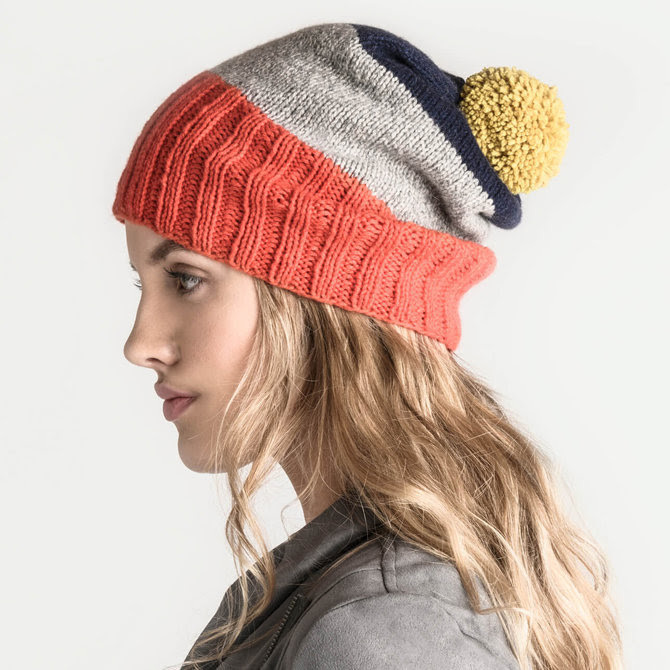 Personalize your slouch by adjusting the width of the brim and add a pom for an extra burst of color. Designed specifically for Eco–Cashmere, the Princeton Capelet is exceptionally soft and luxurious. Styled as a capelet or a generous cowl, this versatile piece is a simple knit with sophisticated style. You can find all of these patterns and this gorgeous yarn at the shop!